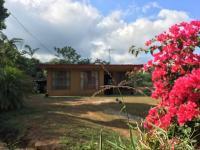 Casa en Monte General, 3 dormitorios, 2 ba�os, casi nueva. 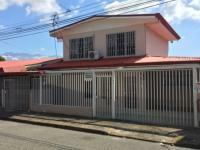 House of room about 10 minutes from downtown San Isidro del General, 2 years built, spacious and with excellent maintenance. 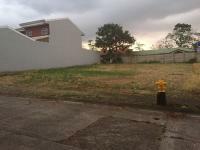 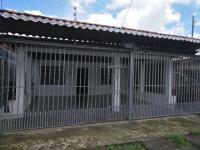 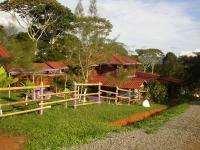 It has space for 2 vehicles, electric gate, totally enclosed land in the wall, water tank.